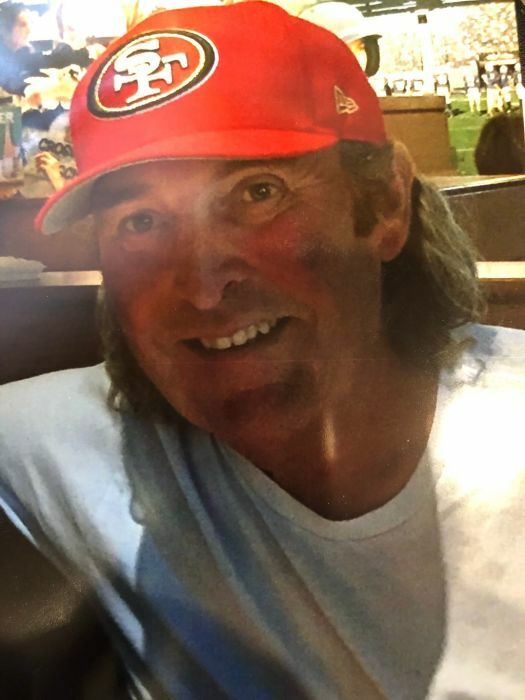 William Charles Maseker, 61, of Elizabeth, NJ, passed away at Trinitas Regional Medical Center, Elizabeth on Wednesday, March 20, 2019. Mr. Maseker was a life long resident of Elizabeth. He was a truck driver for Gallo Wines of New Jersey, Elizabeth. William was a member of teamster Union Local 863, Mountainside and the International Brotherhood of teamsters. Mr. Maseker was the beloved husband of Martha (Velasquez) Maseker, devoted father of Sharon of Linden, Nancy of Elizabeth, and William M. of Old Bridge, loving son of Stella (Doucet) of Canada and the late George Maseker, dear brother of Kenneth of Randolph and Micelle Kriszten of Bayonne, and cherished grandfather of Siyani, Hailey, Xavier, Khloe, and Mason. Relatives and friends are invited to attend the funeral services on Monday, March 25, 2019, 12:00PM at the Krowicki McCracken Funeral Home, 2124 E. St. Georges Avenue, Linden, N.J. 07036. Interment Cloverleaf Memorial Park, Woodbridge.